This program is available for 5th-7th grade students. Luke Stroven offers a dynamic atmosphere for kids to develop their Faith. 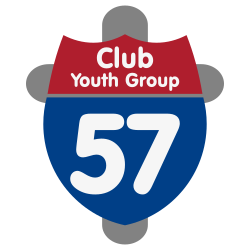 Club 57 is held each Wednesday from 4:30pm-6:15pm. Kids are eligible to attend the FRC after school study hour prior to meetings. Meals are provided for kids who stay for the GEMS or Cadets programming. This program runs with the Fremont Public School calendar. This program is available to all girls K-8th grade. Leaders Jessica Dornbos and Brooke Manchip along with several others engage girls with Christ. 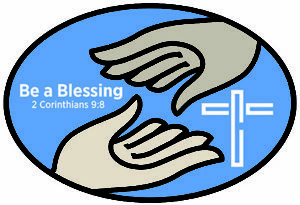 This years theme is Be a Blessing and comes to you from 2 Corinthians 9:8. Praise & Worship and Devotions, craft nights, prayer time, fun and food each Wednesday night. This program follows the Fremont Public School Calendar. Girls are encourage to bring a friend or two! !